Deciding to travel down a road they never have with Assassin’s Creed before, Ubisoft broke into the 2D gaming universe when they released Assassin’s Creed Chronicles: China back on April 21st of this year. Although it wasn’t as popular as the original versions of the stealth game, it was a big step in a good direction for Ubisoft at a time when the franchise was becoming pretty monotonous, even for some die-hard fans of the series. 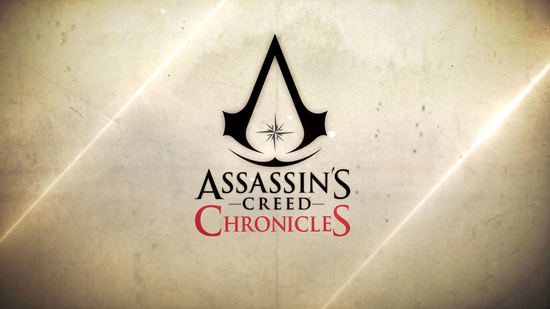 Now the developers have revealed that there will be two new installments into the chronicles series, making it a trilogy with India and Russia. Both of them will be available to download digitally on Xbox One, PlayStation 4, and PC, with the complete trilogy of three episodes coming digitally or in a retail bundle on February 9th. Also on April 5th, the entire trilogy will go mobile when it makes its way onto the PlayStation Vita! 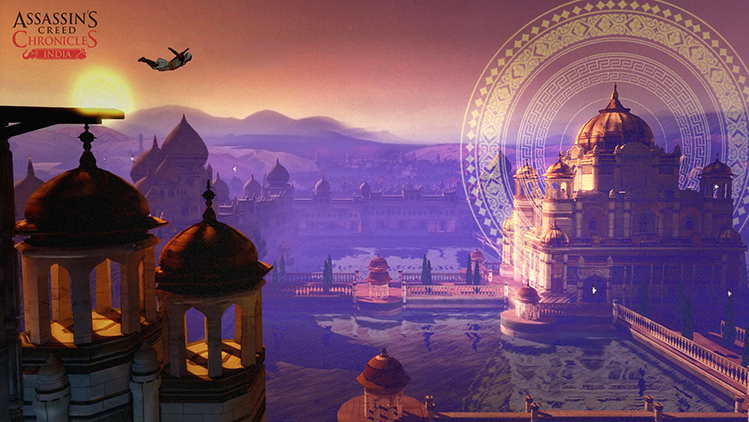 In the second episode of the series, players will get to travel across 1841 India as Arbaaz Mir, the same character who was featured in the comic book mini-series Assassin’s Creed: Brahman. During a time when when the Sikh Empire and East India Company were going head to head, Arbaaz will have to protect his friends and his lover while searching for an Assassin artifact that was stolen by the Templars. This item will surely have something to do with the pieces of Eden and other artifacts that are featured in Assassin’s Creed games. Moving on to the third and final game in the Chronicles series, Assassin’s Creed will be heading to the heart of 20th century Russia. The main protagonist is Nikolai Orelov, who was also in a comic book mini-series known as Assassin’s Creed: The Fall and Assassin’s Creed: The Chain. His storyline revolves around his attempt to leave the Assassin Order so that we can lead a peaceful life with his family. To leave the Order he must do a final task for the Brotherhood, and as he is in the midst of this final mission to steal an ancient artifact, he winds up in a house where the Bolsheviks are holding the Tsar’s family captive. Finding himself wrapped up in this new endeavor, he becomes a temporary guardian for the princess, Anastasia, and has to escape the Templars with both Anastasia, and with the artifact. Both of the new additions to the Chronicles trilogy will release on their own respective dates. 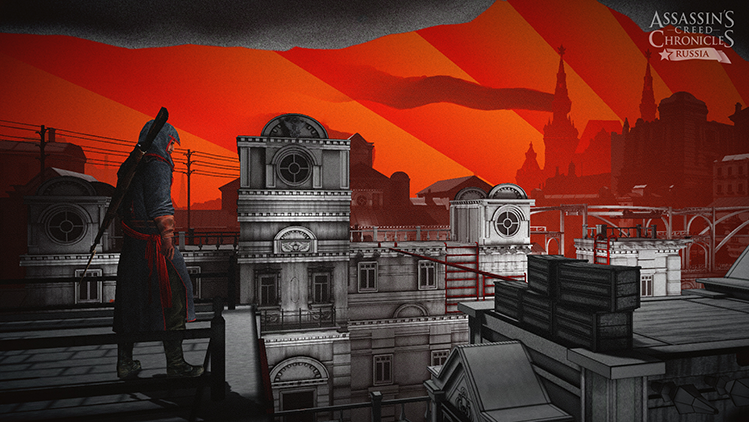 Assassin’s Creed Chronicles: India will be launching on January 12th, while Russia will be launching February 9th. Both of them will cost $9.99 on their own, and can be played on Xbox One, PlayStation 4, and PC. The Chronicles Trilogy Pack will release alongside the Russia episode, and will cost $29.99. Zelkaar, God, Jacob Frye and 1 other person like this.